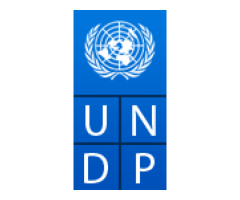 UNDP Advanced Accountancy and Finance Test required. Two years of relevant experience in providing financial management advisory services and/or managing staff and operational systems. Experience in the usage of computers and office software packages (MS Word, Excel, etc.) and advanced knowledge of spreadsheet and database packages. Experience in handling of web based management systems and ERP financials, preferably PeopleSoft. Experience of IPSAS and/or IFRS is required.